ARVID’s TIRE & AUTOCARE offers comprehensive electrical diagnostics to identify any problems with your car’s electrical or electronic system. If we find a problem, we’ll work to find the easiest, most convenient solution for you. If you’ve been having electrical problems with your vehicle, don’t wait until it’s too late—contact us for a thorough electrical diagnostic. 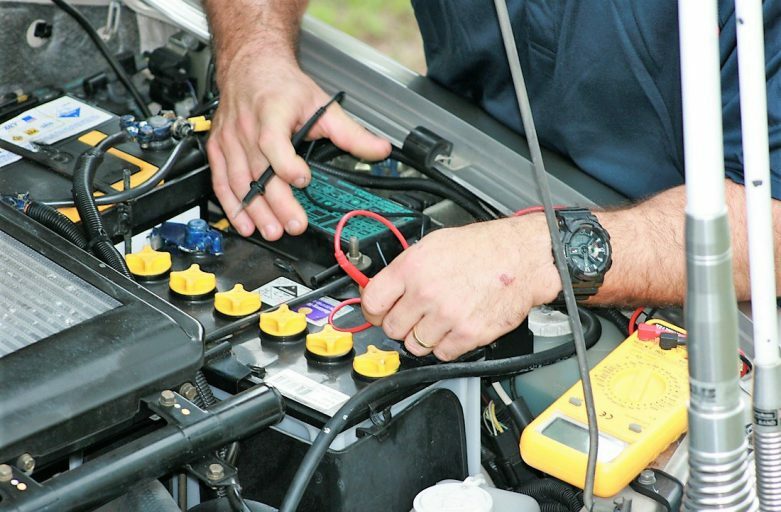 Why Should I Get An Electrical Diagnostic for My Car? Cars have a series of electrical and electronic systems that can vary based on the model, make and age of your car. If these systems start to malfunction, they can ruin the performance of your car and potentially jeopardize your safety. These electrical systems include your car battery, alternator, and starter. Take your car in for an electrical diagnostic if your headlights are growing dim, your dashboard and interior lights don’t glow, or if your car won’t start. An electrical diagnostic from ARVID’s TIRE & AUTOCARE will locate the source of your car’s electrical issue and fix it so you can get back on the road.